A leading construction firm, PJ Hegarty and Sons has been awarded the contract to design and build the new Phibblestown schools campus in Castaheany. 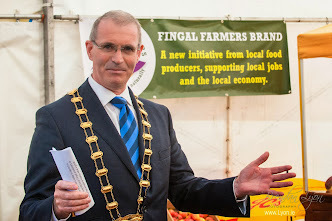 Contracts were signed at a very low key ceremony on April 6th attended by the Minister of Finance Brian Lennihan and Mayor of Fingal Michael O'Donovan. Local residents and members of the public were not invited. Work is expected to begin by the summer but this will depend on the outcome of the planning application due for decision in May. Twenty Submissions have been made by or on behalf of residents whose houses will be overlooked by the three storey schools only 16m behind them. 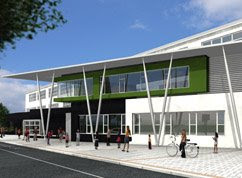 The Phibblestown schools project is one of the first education projects to be procured using the Public Works Contracts for Building Works Designed by the Contractor.